If you've read any of my skincare posts, you'll know I've embarked on a long term love affair with the Una Brennan Superfacialist range at Boots. There isn't a product I've tried that I didn't like. Simply put, it's affordable skincare at its best. The Rose Hydrating Intense Moisture Mask (£9.99) is no exception. 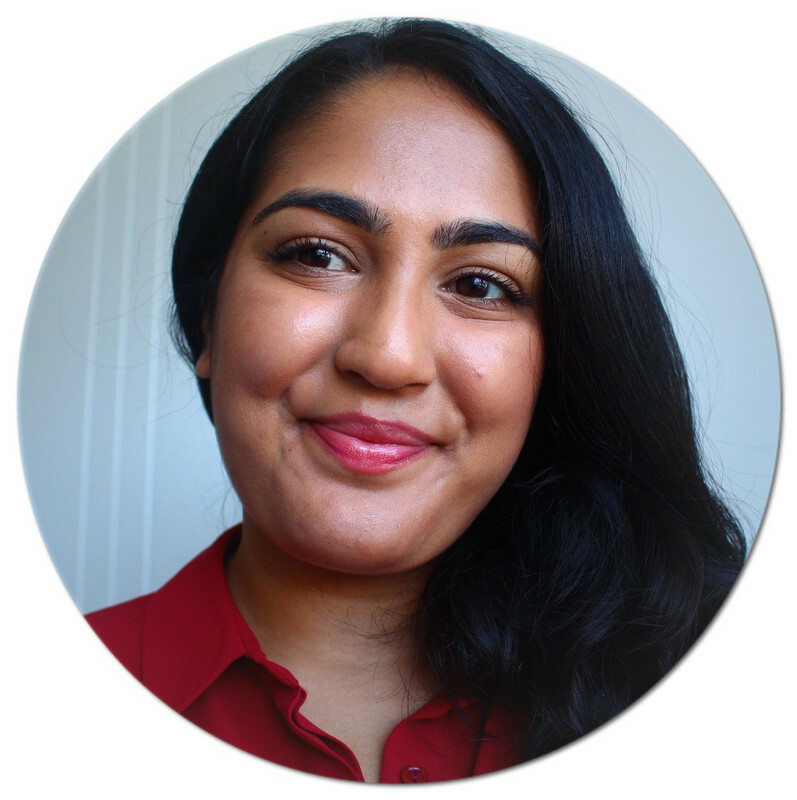 The mask has a very thick creamy consistency that you apply generously onto cleansed skin and leave on for 5 minutes. Over that time, it dries down very much like her other masks. Remove with a warm face cloth to reveal plump hydrated skin. It's an excellent mask to use if you're short of time because you get long lasting results immediately. Despite offering an intense hydration boost, it doesn't leave behind a residue or a film. I actually think this would be great for combination skin types because it gives the hydration needed without being greasy. It's a really lovely mask that I can see myself using a lot. I will be doing a comparison post with the Origins Drink Up Overnight Mask so stay tuned for that! 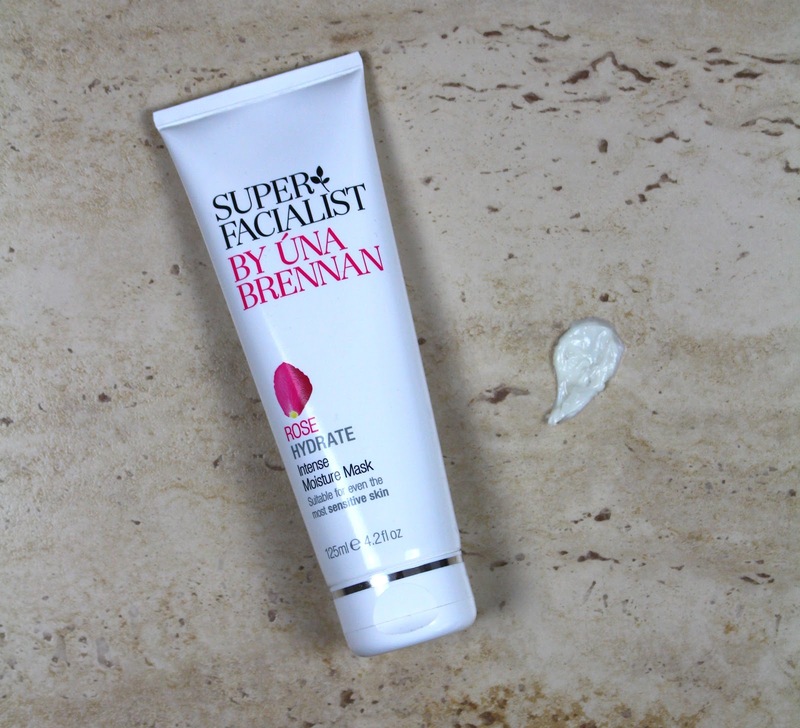 What are your thoughts on Una Brennan's Rose Hydrating Intense Moisture Mask?